I'm delighted to announce that my new short story, "Last" (with a nifty illustration by Marco Megrati), has just appeared at Seat14C.com, an online science fiction anthology and writing competition presented by XPRIZE. XPRIZE, as you may know, is a non-profit organization that designs and manages public science competitions intended to encourage technological development that could benefit all of humanity. (No small goal, there.) 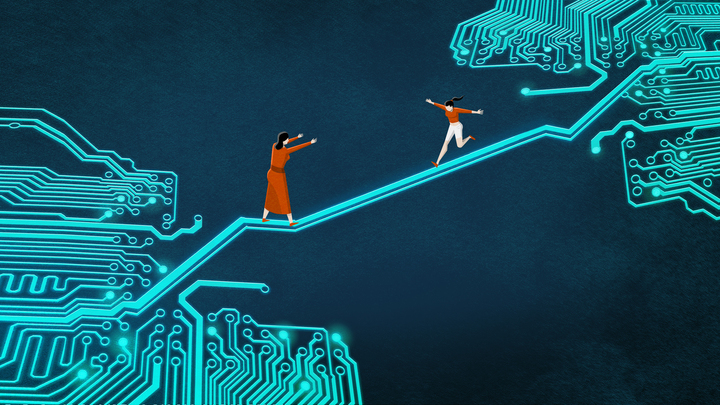 One of their latest initiatives is a push for science fiction stories that promote a more hopeful future than the dystopian visions that seem to be so popular. To that end, XPRIZE has launched Seat14C.com, a site that is both an online anthology and a fiction contest. Thirty well-known science fiction writers have all contributed short stories about the passengers on a transatlantic flight that departs Tokyo in 2017 but somehow lands in San Francisco in 2037. 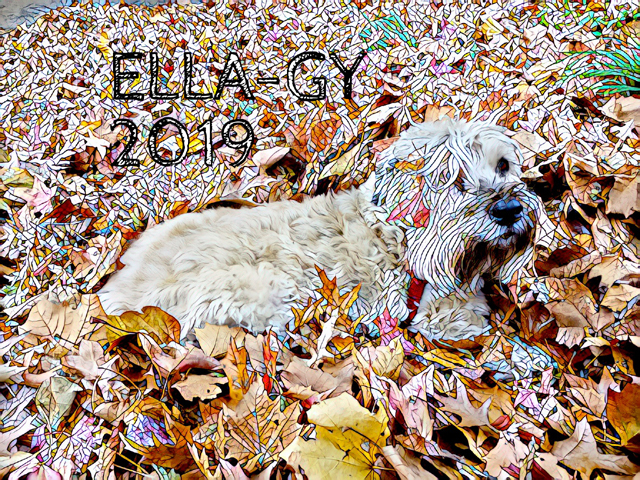 (The contributors list includes names like Margaret Atwood, Hugh Howey, Nancy Kress, Bruce Sterling, Charlie Jane Anders, Paolo Bacigalupi, and Charles Yu.) Our stories were written to highlight the amazing positive effects that twenty years of scientific advancement could have on a city like San Francisco. As for the contest, XPRIZE invites readers to submit their own stories about the passenger in Seat 14C. 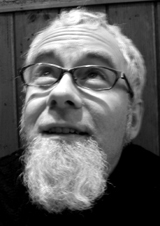 The winner, to be chosen by members of the XPRIZE Science Fiction Advisory Council, will receive round-trip airfare to Tokyo, four nights in a four-star hotel, and $1,500 in spending cash, besides having his or her story published on Seat14C.com. 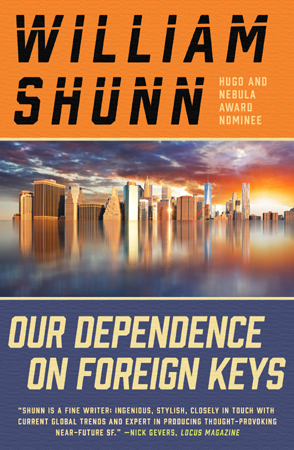 My novelette "Our Dependence on Foreign Keys" is now available as a 99¢ ebook! I hope you'll check it out, especially since I'm hoping to get to work on more Franny and Hondo stories. "Our Dependence on Foreign Keys" was originally published online in 2015 in Across the Margin. When high-tech partycrashers swarm his exclusive soirée high above the floodways of New York City, billionaire inventor Pell Franziskaner can't be sure whether it's a garden-variety annoyance or a prelude to murder. His own. Environment, economics, and augmented reality collide in this tale of reputation, revenge, and artificial intelligences so advanced they run directly on the fabric of spacetime. My novelette "After the Earthquake a Fire" is now available as a 99¢ ebook. This story tells a fictionalized version of some of my experiences as a Mormon missionary in Idaho after I was ejected from Canada. If you finished reading The Accidental Terrorist and wondered what what the rest of my mission was like ... well, I hope you won't read too much into this. Be aware that this story includes scenes of animal cruelty which may be disturbing to some readers. The choice is yours. But choose wisely. 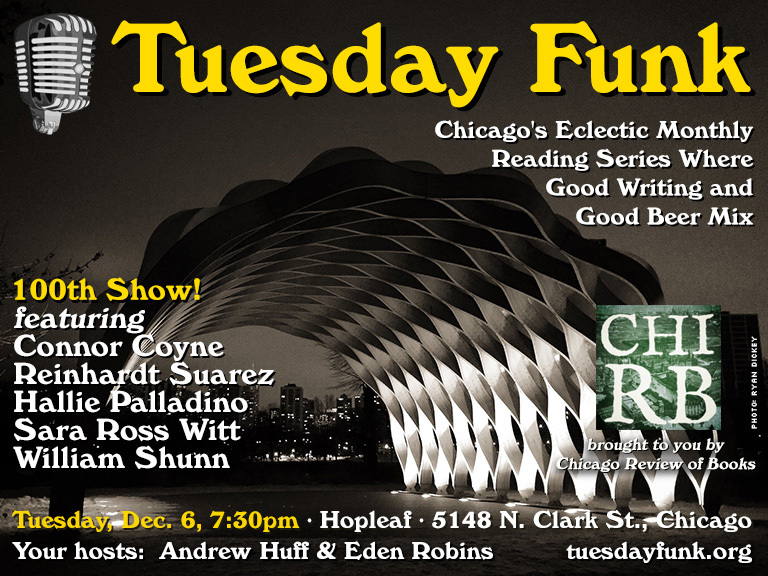 I'm delighted to be appearing tonight at a very special edition of Chicago's Tuesday Funk reading series. It's the 100th episode of the long-running series. In honor of that occasion, current hosts Andrew Huff and Eden Robins have invited all the former hosts back as guests. Please come out to Hopleaf tonight at 7:30 to see not just me but also Connor Coyne, Reinhardt Suarez, Hallie Palladino, and Sara Ross Witt. It's upstairs and it's free! It'll be a terrific show! I'm very excited to be part of the second Taboo Tales event in New York City on Monday, October 10th. Taboo Tales is the long-running show from Los Angeles where people tell stories about their fucked-up lives. Come out and see us at The PIT on Monday and I guarantee you'll feel better about yourself. We've learned New Yorkers are pretty fucked up so we're putting on our second show on October 10th. It's Columbus Day so tell all your friends to come out and discover this one of a kind storytelling show where we talk about topics no one wants to discuss in public. Save some money and get your tickets in advance! Want to see how much fun we had at the last one? Say no more. Check our event photos.